Loved this series and the narrator was great! I have listened to this series twice!! This book is just as good the second time! Story would have been better with a better narrator. She speaks like a monotoned robot. It was like having Siri read the book. it is a good story,and i hope it Will get better and better! I really liked it...I am starting the Elite as soon as possible. 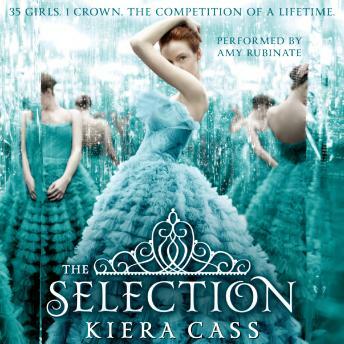 I love Maxon and the narrator's voice. Where can I locate the book that follows this book? 5 stars yes! I enjoyed all of it. ?